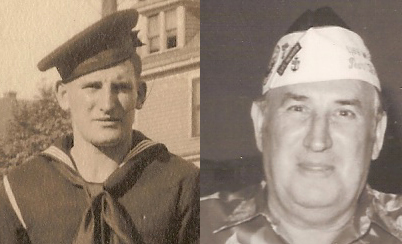 Louis Grabinski was a Pearl Harbor Survivor on the USS West Virginia. He was born in Erie Pennsylvania and he served in the navy for 20 years, retiring as a Chief Shipfitter in 1959. He worked as a hull technician at the Long Beach Naval Shipyard and at Todd Shipyards. He was the chairman of the USS West Virginia Reunion Association in the 1980's and he passed away on April 28, 1989.